Have your event in our art galley! 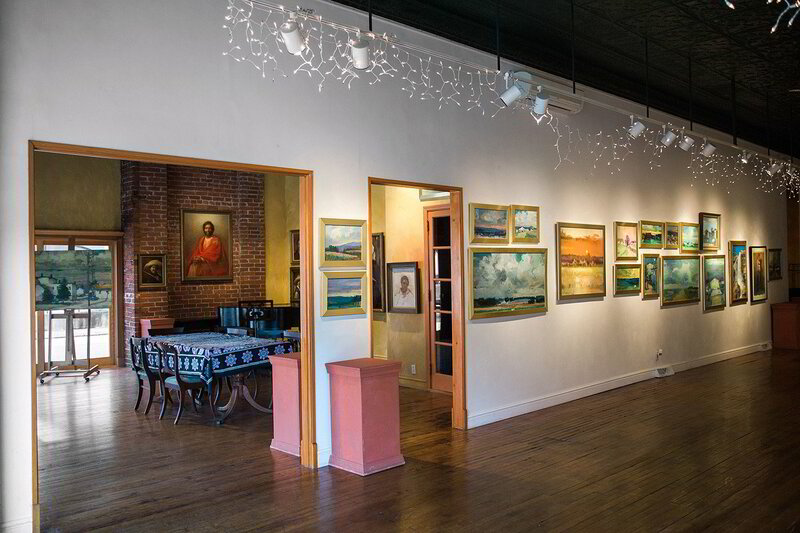 The 3rd Street Gallery offers a unique and elegant setting for corporate and private events. With our lovingly restored interior, original wood floors, and high tin ceilings, the Gallery lends a dignified yet informal atmosphere in which to gather. The walls always feature new and exciting artwork. The Gallery can comfortably accommodate 50 guests for seated dinners and 100 guests for cocktail style receptions. A small work area with sink is available along with banquet style tables and chairs. There is plenty of free on-street parking and we are just a few short blocks from the Carnegie stop on the West Busway. Conveniently located in the historic town of Carnegie, seven miles west of downtown Pittsburgh.